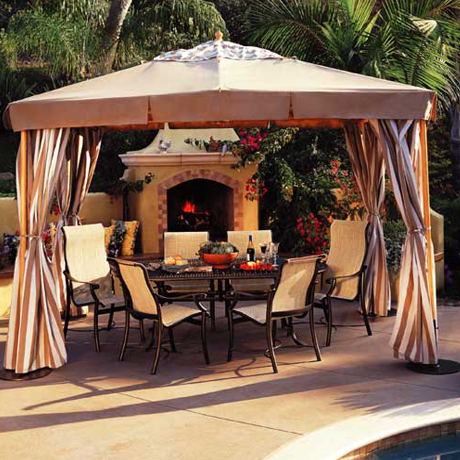 Tropitone is known for quality craftsmanship, and with over 60 years in the aluminum pool furnishings industry, it is no wonder that it is a widely recognized and sought after name! Tropitone produces both residential styles and styles specifically for commercial applications. 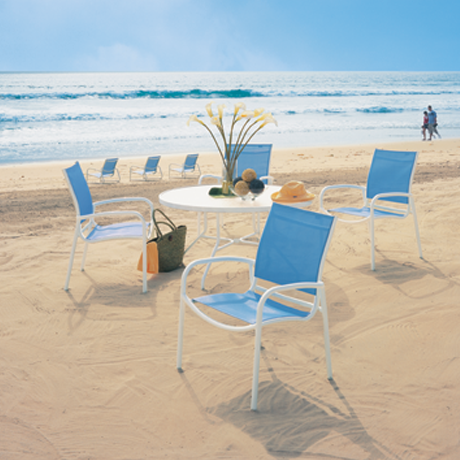 ParknPool offers only commercial quality Tropitone Patio Furniture. Heavy gauge extruded aluminum that is 360° welded, Triple thick powder coatings, 100% virgin vinyl straps, prime outdoor fabric slings, and an unequaled reputation for quality and benefit. 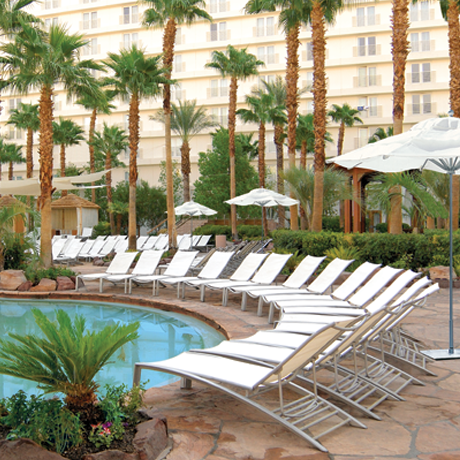 Choose from the wide selection of commercial grade Chaise Lounge Chairs and Poolside Chairs available in strap, sling or Tropitones patented E-Z Span strap. 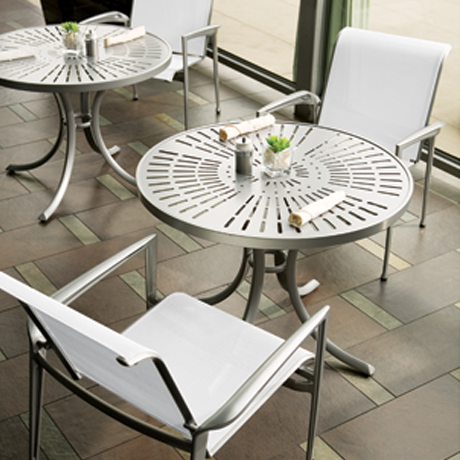 Poolside Tables are available in acrylic or patterned aluminum. Designed specifically for use in public environments and beautiful enough to be seen in high end resorts the world around! Tropitone is the first choice for Marriott International, Hilton Worldwide, and Crowne Plaza Hotels. You can run with the leaders too. 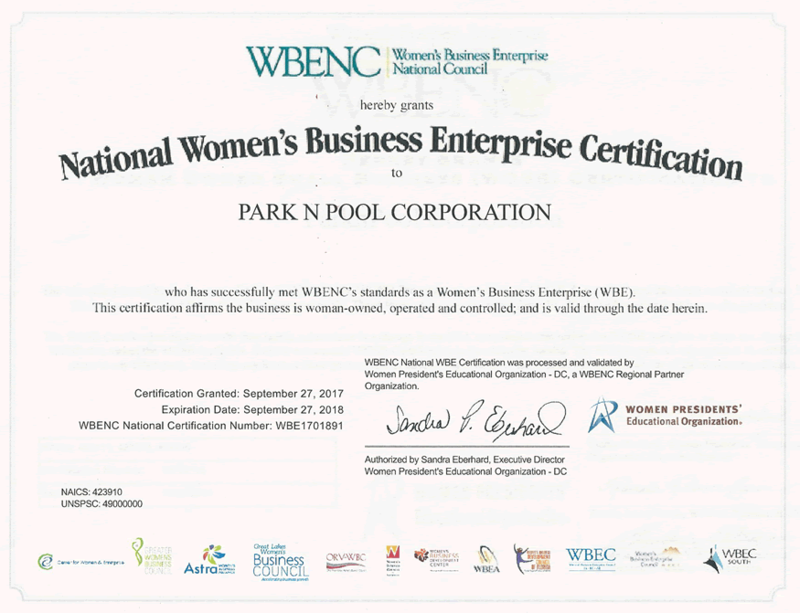 Call our friendly, sun loving customer service managers to help you make the best choice for your pool and outdoor recreation area.